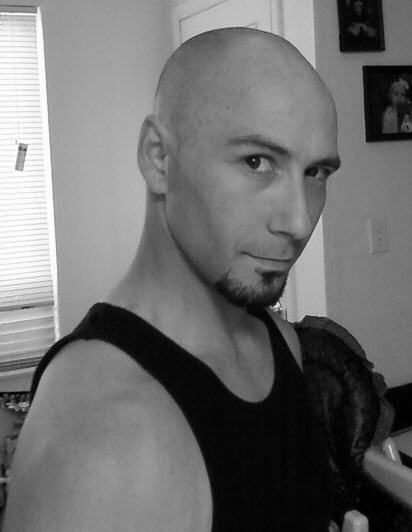 BB Blackdog Steampunk has a new blog at blogspot. Counting Crows coming to Denver April 19th. 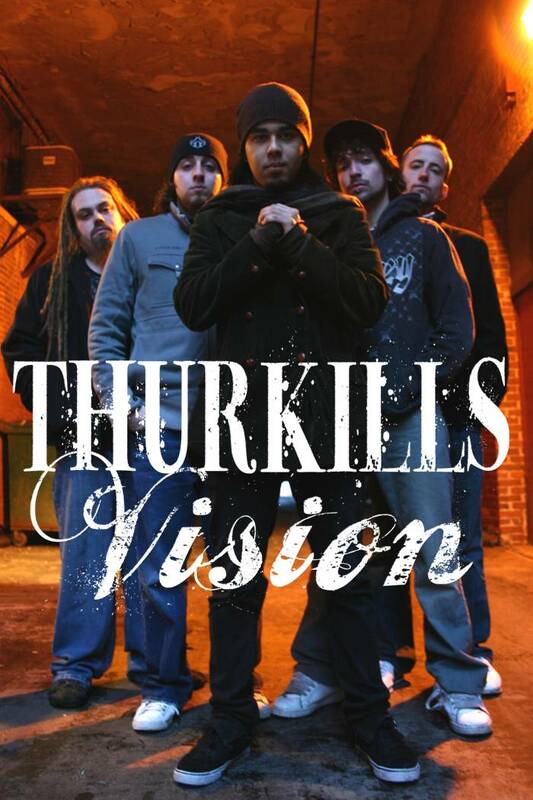 Thurkills Vision…winner of the Ernie Ball Battle of the Bands 2011. Their EP came out in March of 2011. Here is the interview we did. We mostly met in high school, and we found Eric in the classifieds like a puppy. Sevendust, Pantera, Metallica, Korn, Rage Against the Machine. Seeing these bands live inspired a few of us to want to be musicians. Pearl Session Custom, a Gibson Les Paul, a Schecter, a Fender bass, the singer uses Shure mics. 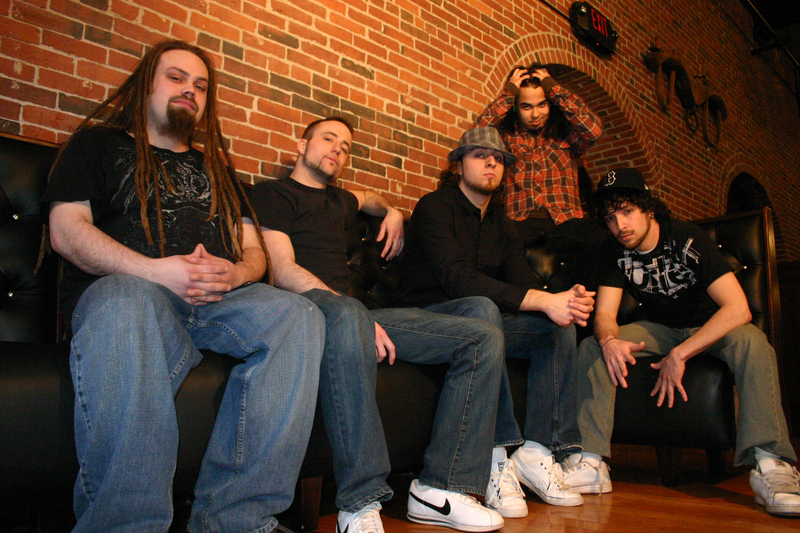 A little bit of everything…Sevendust, A Day to Remember, Of Mice and Men, Lil Wayne, Eminem, Tupac, some local artists. Performing, writing, friends, the van. The Patriots losing the Superbowl. Watch movies, play video games, travel, spend time with friends. We love each other’s hair and we have separation anxiety. You can find out more at these links, best of luck in the future to Thurkills Vision and thanks for talking with us. Music Comedy… something to pick up your day! Well If you didn’t know some great comedy was offered up at the Grammy awards that didn’t win this year. Steve Martin’s new album was nominated we liked these song from his albums. And this last group although not nominated was just so funny we decided we needed to share them. Share some humor with those you love. New Albums Out and Coming Out. Playing in the Denver Area. The Colorado Music Hall of Fame will be inducting Barry Fey and Harry Tuft at the Stadium Club, Folsom Field Boulder, Feb 12th. Don’t forget this weekend is the Grammy Awards. People gone but not forgotten. Reign Project makes beautiful music. Mysterious, creative, worth taking the time to listen to their style of alternative music. 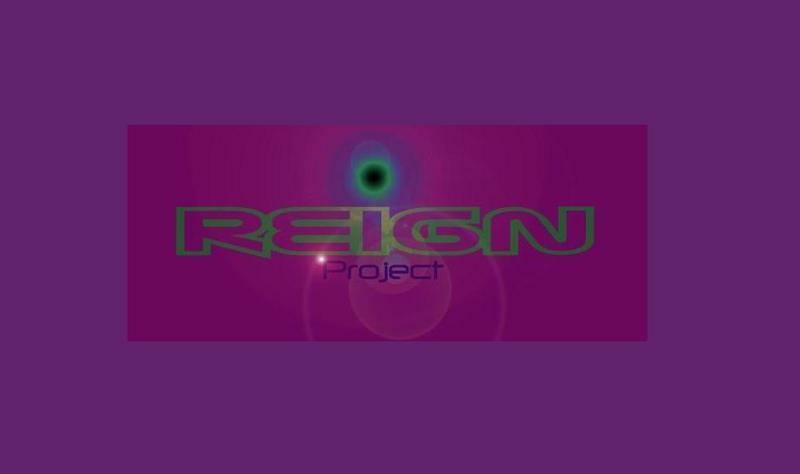 Reign Project took sometime to give us more about them. I was born in the US but at the age of five I went with my mother to Germany, where I spent the next fifteen years. Living in Europe has allowed me to travel and explore other cultures which has formed my view of the world and shows itself in my music as well. It was during that time that the era of the synthesizer began and I discovered the great sounds of Analog Keyboards, starting with the Mini-Moog. I was utterly fascinated and though I had no formal musical training I taught myself and could not stop playing it. Musicians like Jean-Michael-Jarre and Vangelis were hitting the airwaves in Europe and taking me by storm. Through my step-father, who was in the event business, I attended and worked at large music festivals which also gave me a chance to experience Chris DeBurgh, the Scorpions, Deep Purple, Jethro Tull, John Denver, Judas Priest, Dire Straits, Phil Collins, Madonna, Marillion and a number of others. They were my heroes, but I guess what impressed me most was the fact that these artists could unite a people so different from each other, in color, religion, politics and lifestyles – I understood that there are no borders for music, neither visible nor invisible ones. At the age of 20 I returned to the US, wanting to meet my father, of whom I had no memory.He lived with his new family in Colorado, but the meeting turned out to be a disappointment. I moved to Denver, tried to re-built my life and eventually bought a keyboard again, which I have now, a Korg Triton Workstation 88 key with expansion boards. There is nothing I cannot do with it and I hope that it continues to serve me as well in the future. For a few years I managed bands, and in that capacity I met countless musicians with real talent but no feeling for what the public wanted. None of them were prepared to change anything in their music to make the listener happy. It was so frustrating that I decided to try and write my own music to see if I couldn’t convey the things that are in my heart to a larger audience. I am probably an idealist, but with my songs I hope to bring people together and to make them forget their troubles or hate. At first it was only one song – “In My Dreams” – which took me six months to feel good about. That was in 2010. Then it became easier, “I Believe”, for example, was written in less than an hour. Now I often finish a song and I start writing two, three, four more. 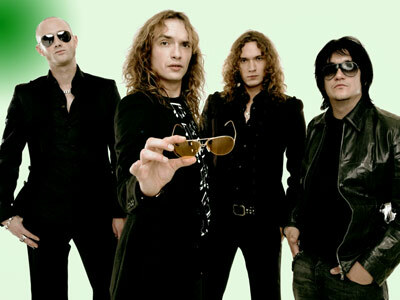 But the idea, that started it, was for me to see the difficulties of these bands and I found that I had no problem changing songs as long as the message within them was kept pure. As I said, I was never trained in classical piano, I hear what I like and extrapolate from there, it has to be in tune with the words. I don’t have a great singing voice and lyrics are most important to me. I want to lift you up, I want to carry you when you’re down, I want you to have fun and enjoy your life or, on the other hand, give voice to the things in the world that I find wrong. That is my music, I play every day, I love it and want to get better at it, I want to open my heart and mind to strangers and find a connection. I have only now discovered the rewards of this, I have found friends all over the world and they tell me that they want to hear more. At this time I am in Germany promoting RP, but I can’t wait to get back to the US and finish some of my last songs for release. We are hoping that the 1st Album “Evolve” will be out by June. It is rather difficult for me to keep up with promoting, song writing and the travelling I have to do for work. We have no management and have to do everything ourselves, but it keeps me in touch with our fans out there. We are also talking about making a video and are trying to decide on the song. Money and time, of course, are our greatest problems at the moment and I don’t think we will overcome that anytime soon. 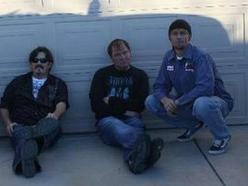 We just started a MySpace site and also have a Facebook page and ReverbNation. We would like to say thanks Reign Project and continued good luck.